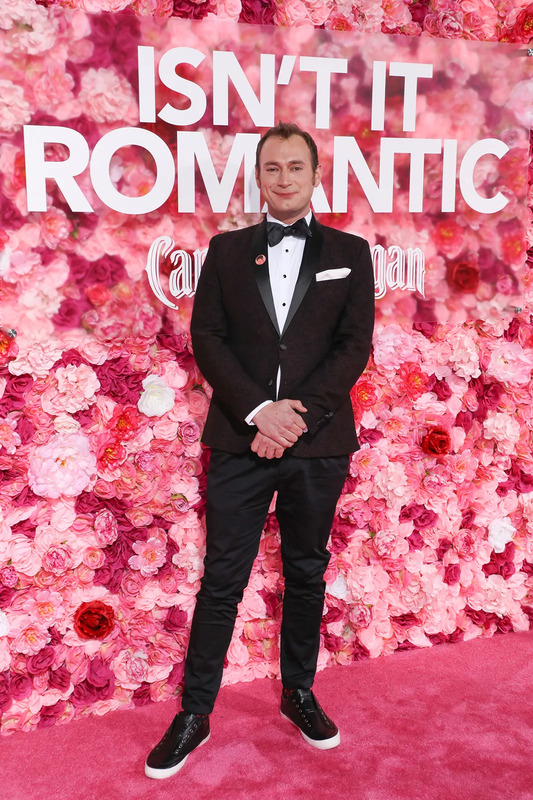 See The Premiere Of "Isn't it Romantic?" 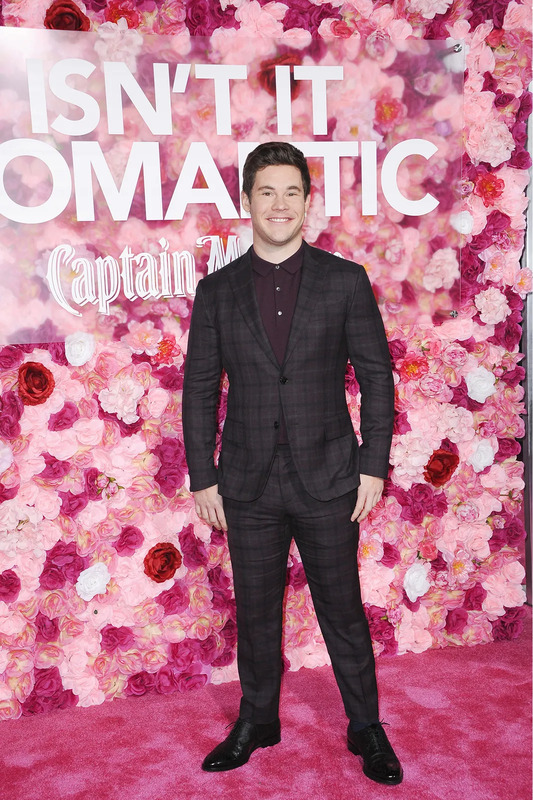 The premiere of Isn’t It Romantic took place Monday evening (February 11th) at The Theater at the Ace Hotel in Los Angeles, California. 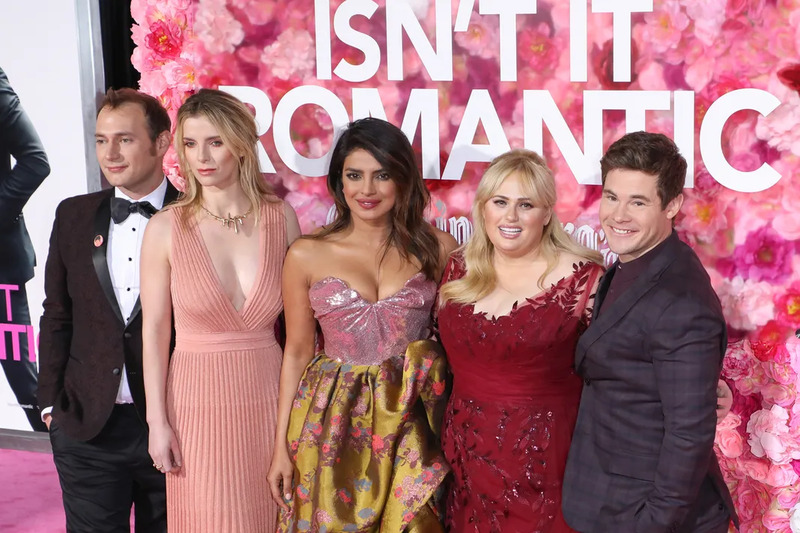 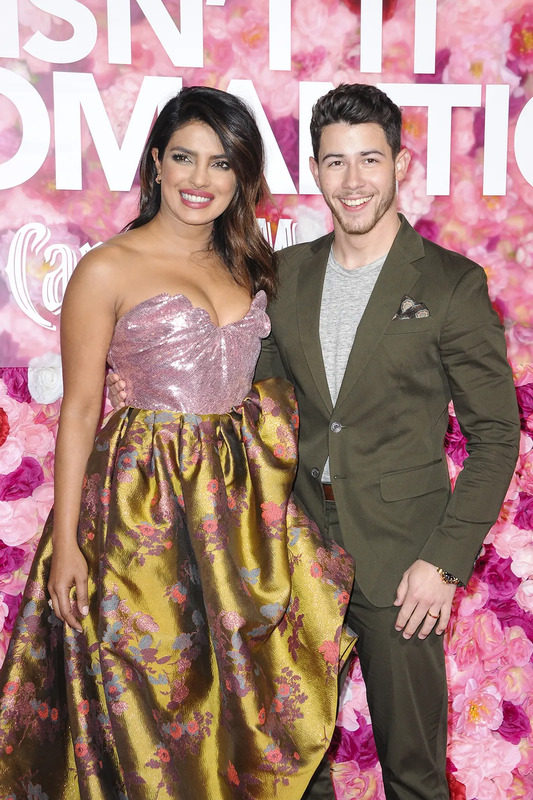 Directed by Todd Strauss-Schulson and written by Erin Cardillo, Dana Fox, and Katie Silberman, Isn’t It Romantic stars Rebel Wilson, Liam Hemsworth, Adam DeVine, and Priyanka Chopra. 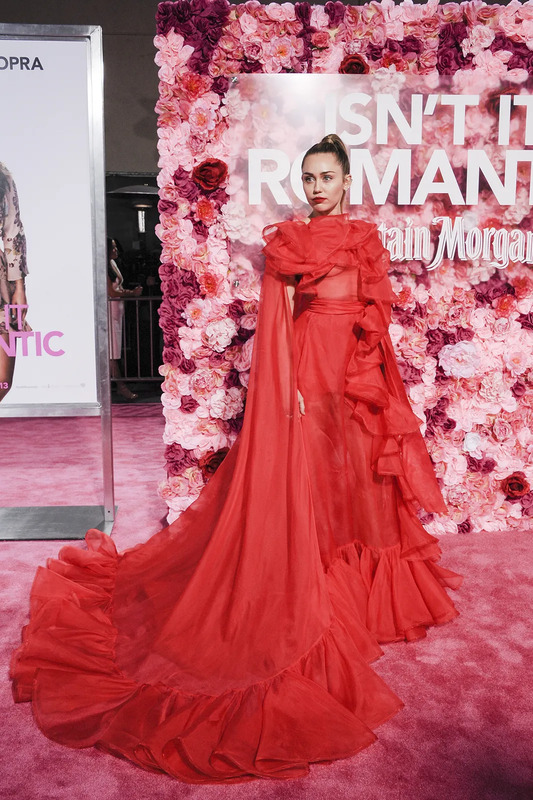 The film is scheduled to be released on February 13th.